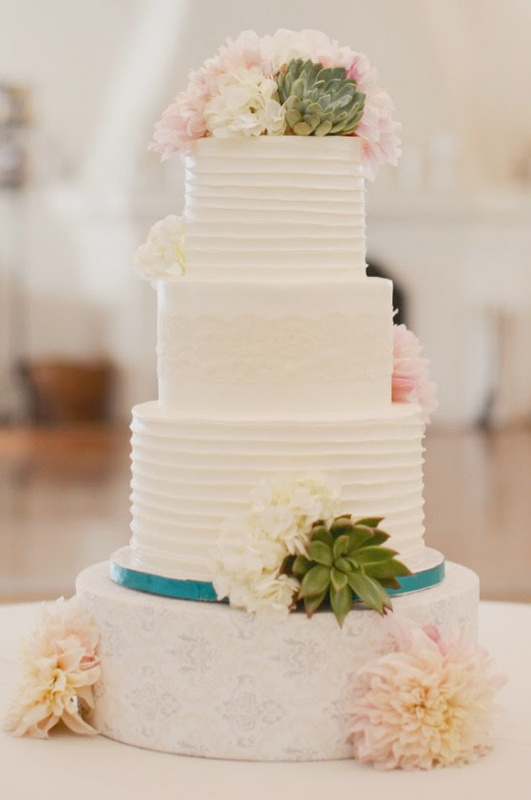 Simply Sweet Cakery is a boutique style bakery specializing in beautiful and delicious wedding cakes. They meet with you one on one to design your perfect cake. Every cake is made fresh and from scratch ensuring that your cake will make your big day even sweeter! View all of their beautiful cakes here and don't forget to take a peek at their Wedding Chicks vendor page.